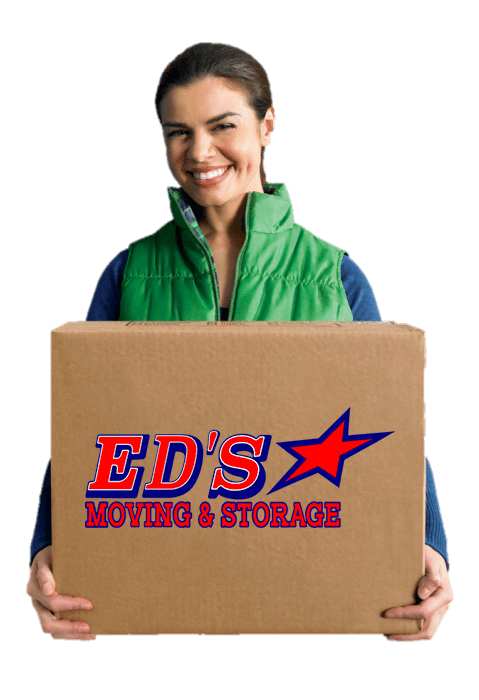 Ed’s Moving & Storage was founded in 1965 by Ed Scheidt. Ed took a chance and set out on his own and started Ed’s Moving & Storage, based in Tacoma, WA. Ed’s is now owned by Scott Coyle, but the values of Ed’s remains the same: we’re still in Tacoma, we’re still family-owned, and we are still dedicated to a high level of quality and customer service. Whether you plan to move your business, office or residence, we want to make sure the smallest details are met. Our moving services will make your moving experience a straightforward and effortless experience. Our crew of trained, professional movers will provide a stress-free experience and get you settled into your new place as efficiently as possible. Not only will we handle your belongings safely, but we will also take the time to educate you about your new move. Our relationship with Atlas Van Lines has remained strong for nearly 40 years allowing us to help you relocate to anywhere in the world without a problem. Everyone likes to have options, and that is exactly what you have with Ed’s Moving & Storage!